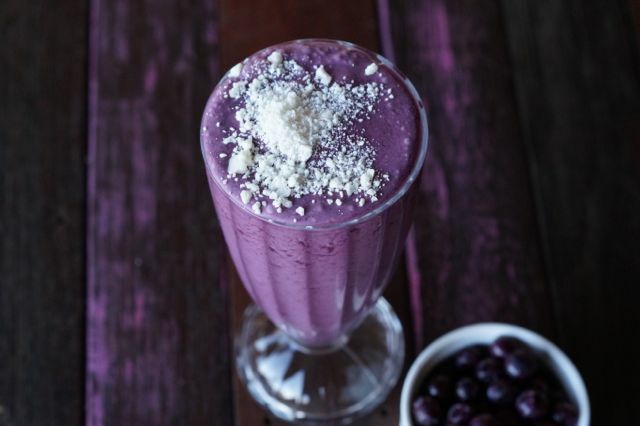 You’re gonna love this paleo blueberry coconut smoothie! It’s so delicious! Blend all ingredients on high speed until smooth! Top with some creamed coconut! YUM! Merrymaker tip: Swap to strawberries or raspberries or a combo of all the berries!